to this values with all our actions. giant turtles, sea lions and exotic birds? 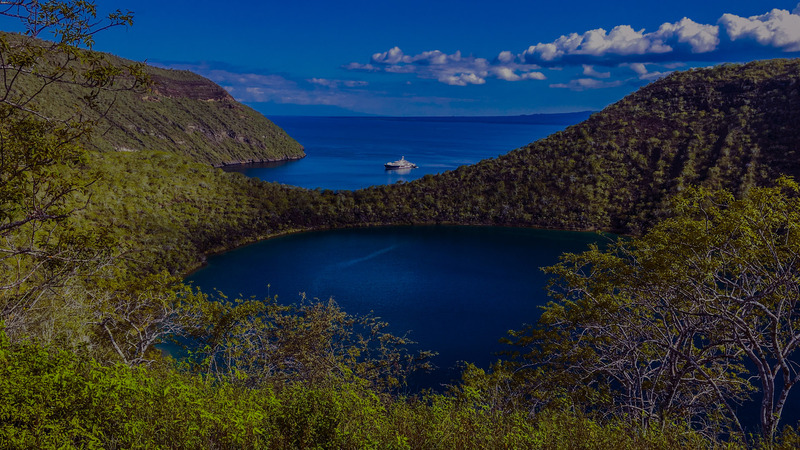 Since we started in 1998, as SAIL’N GALÁPAGOS, the first Yacht agency & Superyacht services, we believe that coming to the south pacific, and specially to the Galapagos Islands, is a unique experience, discovering a different place, appreciating and enjoying nature in its highest degree of biodiversity in this unique World Heritage. Since I settled in the Galapagos, in 1985, I started building a personal and professional base in the region. 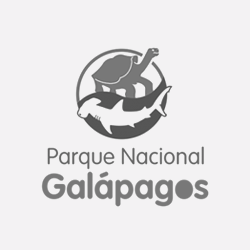 The goal has always been to put the conservation of Galapagos as a priority, serving in public or private sectors, we have always committed to this values with all our actions. Until 1997, the visit of foreign yachts and sailboats to the Galapagos, was informal, spontaneous and wasn’t managed under a legal frame. 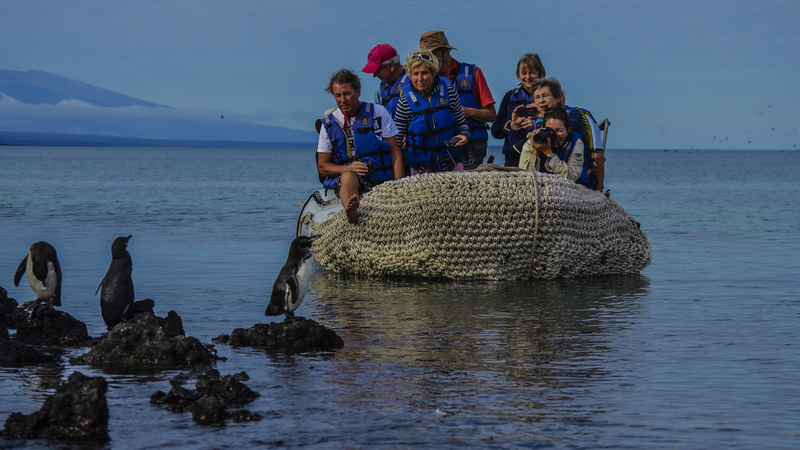 Most tourists arrived by air and used local tourism boats to visit Galapagos. SAIL’N GALÁPAGOS broke those paradigms by starting a pathway to let foreign yachts and sailboats arrive and visit Galapagos through a legal framework. We started a new option for the region with sailing visitors, which contributed directly to the local economy. We, together with other activists, developed the first Law for Galapagos in 1998, where these kinds of visits were legally recognized. 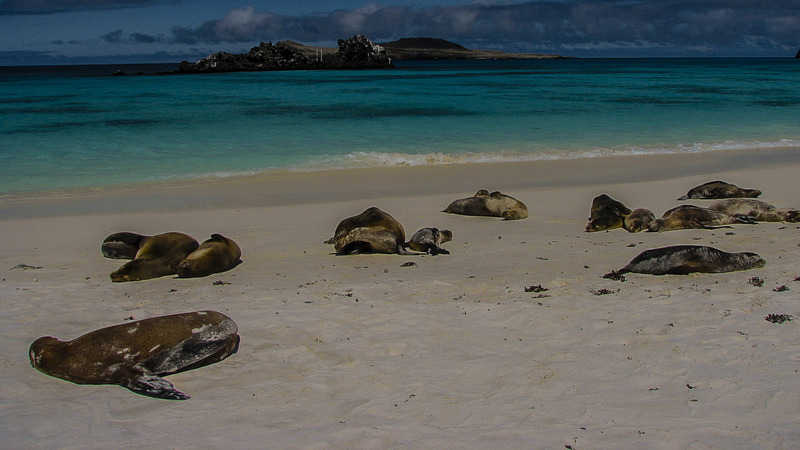 Our beginning was not easy, but we were convinced that your visits to Galapagos was a good option for the islands. Together with the authorities, we started building the regulations and processes to set a standard for the visits. We were part of structuring the payment systems, monitoring, inspections, itinerary procedures, natural guides and standards, a whole developed system that allows your visit to take place smoothly, also allowing similar agencies to operate. It has not been an easy path, we have overcome many challenges, but we are still the leaders. We, Ricardo and Yvonne, represent the foreign yachts in Galapagos. We are the starting point, the first agency founded in this unique World Heritage since 1998. Our brand equals integrity, we are Galapagos, our commitment is quality and we guarantee this to our clients. Our business relationship with you will be personalized and we will dedicate ourselves to serve you with the professionalism and security you deserve. We are part of the islands, and our goal is to achieve your goal of a smooth experience. 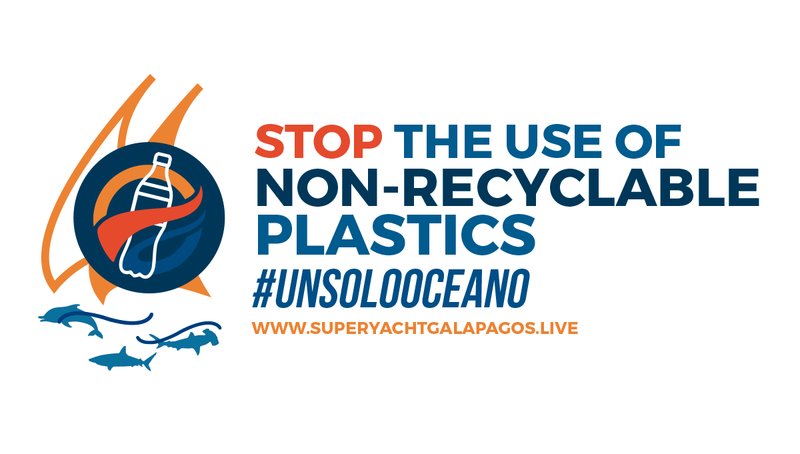 We are committed to keep on making Galapagos a great destination for yachts and sailboats, with the beautiful nature of this archipelago and our best effort we will achieve the conservation of the islands. Please, allow us to have the privilege of giving you the best experience we can by managing your visit in Galápagos. 158. and many… many more! For over 50 years Charles Darwin Foundation has been the foremost organization exclusively dedicated to the conservation of Galapagos, undertaking scientific research and contributing to practical applications for long-term and effective management of the archipelago and surrounding seas. 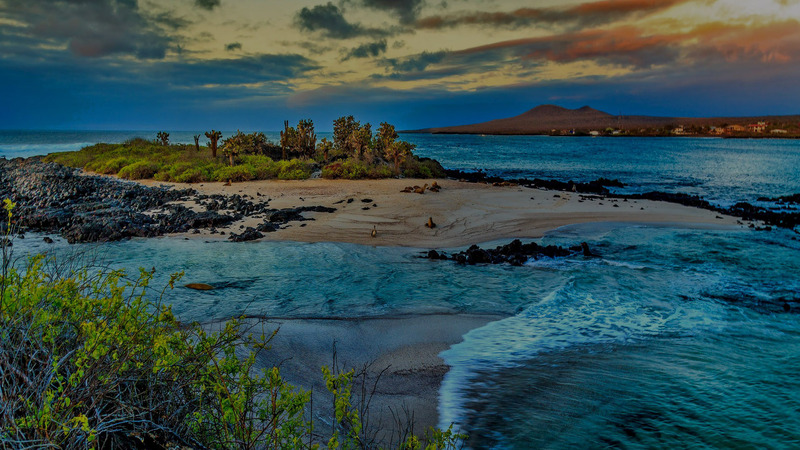 It is a natural partnership for Sail’n Galapagos and The Charles Darwin Foundation to unite to ensure the sustainability of the fragile Galapagos ecosystem. It was a pleasure to deal with you again so many years after my first visit with M/Y Aviva in 2000, and especially nice to find the services you provide enhanced if anything. Our visit was, I think, very short in comparison with most yacht visits, but nevertheless, you managed to ensure our clearances, delivery of provisions, a full and engaging guest itinerary were all handled and prepared with great detail, and you ensured a fantastic experience for the owners and their guests, not to mention the crew. I hope to see you there again in the future with a new command. 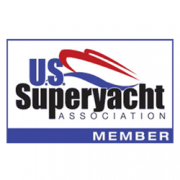 I want to testify that I have known Ricardo Arenas, Superyacht Galapagos (Sail n' Galapagos) for more than fifteen years, and has assisted me in the organization of the visits. He has always demonstrated professional ability, seriousness and being the most reliable agency in Galapagos. If in the future I had to go to the Galapagos Islands again, without a doubt I will use the professional agency services of Superyacht Galapagos, since it is the only way I have the certainty and security that everything will be a success. This April and May 2018, we had long planned a stop in the Galapagos. We arrived in April and left in the middle of May. We had a guest trip through the islands, with some crew time and it was an excellent experience for all. I appointed Ricardo Arenas of Superyacht Galapagos as our Agent in these waters. The Galapagos is particularly tricky with the paperwork and the logistics. Having used Ricardo since 1990, in 1998 on liberty, in 2004 on Andromeda in the Islands, it was an easy choice to make. However I must say from guiding the paperwork process and setting a realistic schedule, clearing guests and private jets in and out of the islands, getting provisions, organizing tours, finding and delivering spare parts etc. his service was exceptional. Last minute calls and requests were always met.. he is local, committed to the ecology of the Islands yet balanced by guest and yacht operational needs. Yvonne his naturalist guide and wife was a fantastic addition for our trip in the park and even Rosehearty’s owner enjoyed her professional yet informative and relaxed style. We are returning to the islands again next May and will definitely be using Ricardo and Yvonne at Superyacht Galapagos. Having used many agency services for the last 30 years as a captain I can honestly say that Ricardo is right up there with the best of them. He has become a good friend to Rosehearty. Galapagos and to the standards of our customers, the yachts. We believe in conservation, but through sustainable management. Photos by: Yvonne Mórtola, Juan Carlos Balda, Adriano Arenas. © 2017 SAIL´N GALAPAGOS & SUPER YACHT GALAPAGOS. ALL RIGHTS RESERVED.